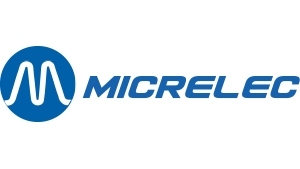 Micrelec is one of the most experienced suppliers of high technology and flexible service programs in the E-mobility and the forecourt retailing sector in the Benelux. 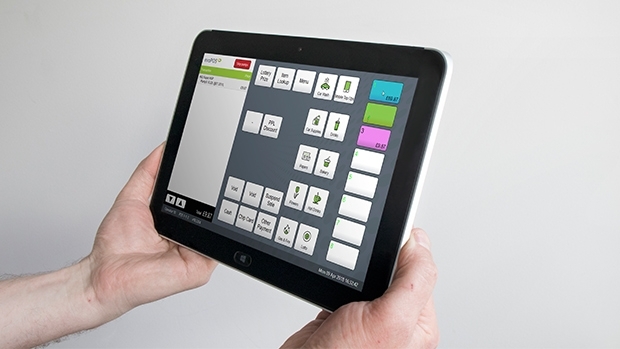 We offer site controllers, payment systems, POS software and online monitoring, among others. Our service programs range from pure software contracts, and Single Point Of Contact agreements to full omnium contracts. Our services can also be tailored to your special requirements. You can find more info about Micrelec HERE. Visit our booth Nr. 5B63 at UNITI expo! 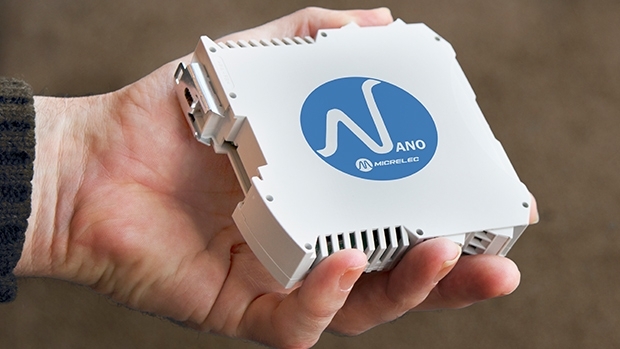 There are a lot of promising high tech novelties on our booth, but the most interesting innovation for our international public is our Nano Site Controller. 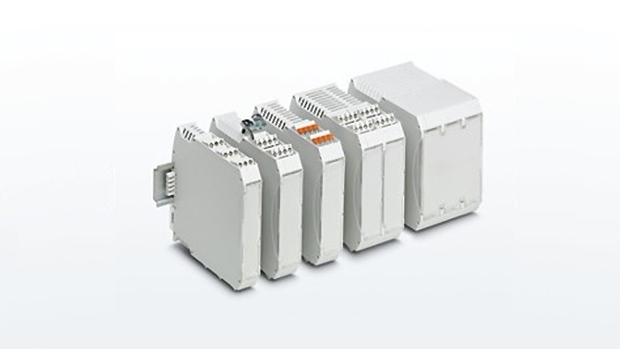 Its simplicity to install: just click it on the DIN rail, and use the cloud based tools for the configuration. Another noteworthy innovation is our mobile payment app “Carpay diem”, which is a concept of the Luxembourg start-up and Micrelec partner Kwalyo. The Carpay Diem platform is open to all and allows petrol stations to connect with motorists. 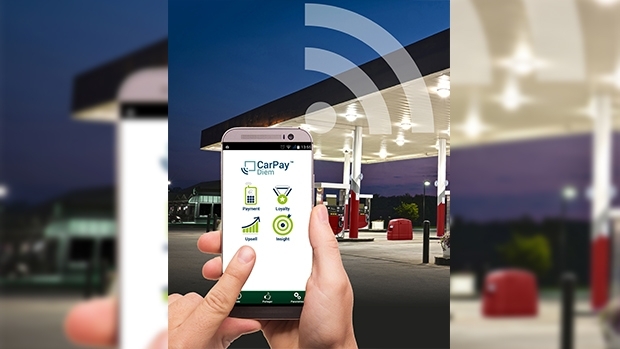 Petrol stations can call on the Carpay Diem app or integrate the software into their own app. 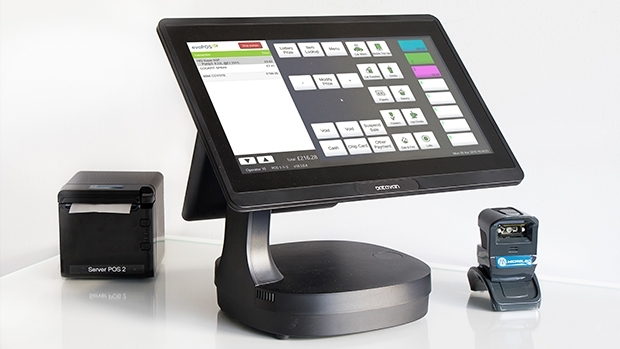 Various apps and services can be linked to the system, as for example a self-scan POS.